Let’s celebrate National Pickle day by creating electricity and making our own pickles. 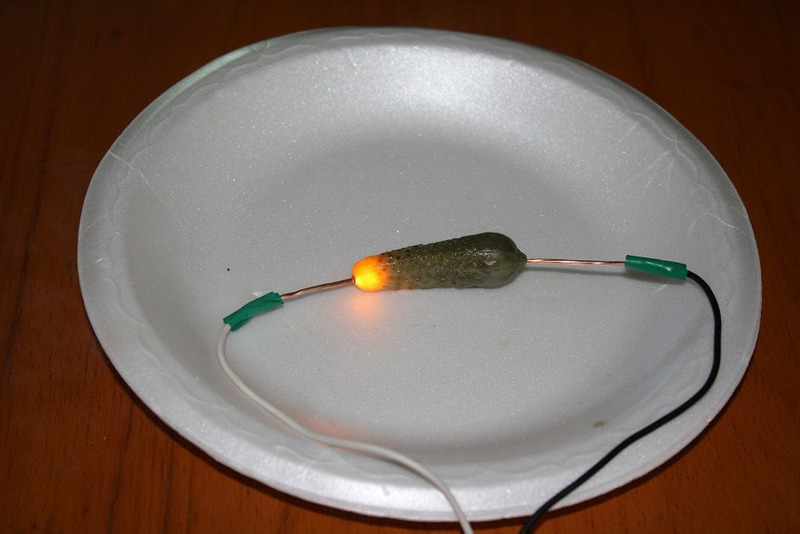 Using the scientist in you, we will use an electrical circuit and see how the juices in a pickle can create electricity and make a pickle light up. Please alert us of any allergies. 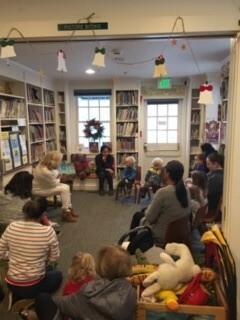 Click here to register online or call the Library.